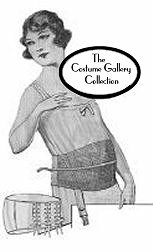 Lane Bryant Maternity Catalog, 1922. 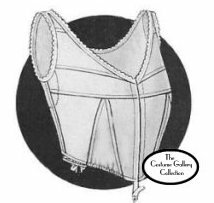 Disclaimer: This article is being presented as an educational resource of women fashions during this time era. 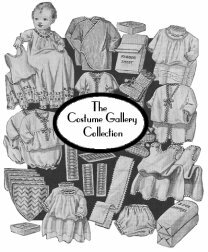 The Costume Gallery, or its owner, Penny E. Dunlap Ladnier, does NOT sell or make sewing patterns. This publication's text is in its original format. Spelling or grammar may not appear to be correct, but were standard for the original publication date.